Call for CIC Proposals for SYTAR 2018! The Common Interest Communities (CICs) are a very important part of the conference. 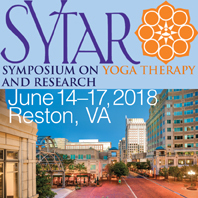 Occurring at the very start of SYTAR, these focused sessions provide attendees an opportunity to not only connect with others who share their interests, but to learn from practitioners who have found successful methods and techniques useful in the area of interest. Be sure to review the stated focus of the CIC for which you wish to submit to assure your proposal relates well to the topic. Proposals may be submitted through February 23rd. Accepted submitters must register and pay for the conference. All C-IAYTs are required to complete 24 hours of Continuing Education prior to certification renewal three years after initial approval of there IAYT Certification. The first of these renewals will occur in 2019. This policy is one that all applicants agreed to when submitting their original application. We now have an easy process for you to submit your CE hours so that they are updated on your IAYT profile. You can find the policy and the instructions for CE submission by clicking on the link below. IAYT Approved Professional Development Courses! 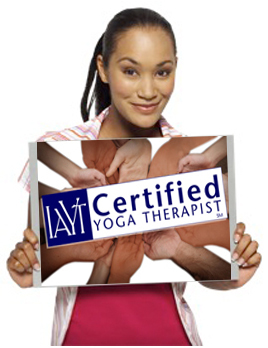 IAYT will launch a pilot program in the Summer of 2018 to offer IAYT recognition of Approved Professional Development (APD) courses for yoga therapists. Courses accepted during this initial pilot phase will have a focus on learning and demonstrating a yoga therapy skill with clients. 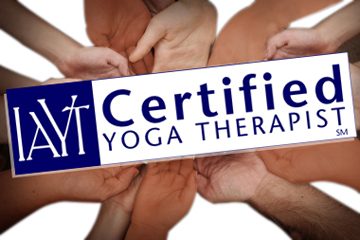 The purpose of the APD program is to recognize high quality yoga therapy continuing education courses and short specialty programs in a manner similar to what other professional fields do. We expect this to benefit schools with accredited programs, member schools, certified yoga therapists and others interested in offering and taking quality professional education courses in yoga therapy. Read more by clicking below and watch for much more on this at SYTAR 2018! Occasional emails are an important component of IAYT communication. Please click @@unsubscribe_url@@ if you no longer wish to receive these communications.